Grey hair becomes visible when hair follicles begin to produce less pigment cells which contain melanin. Pigment cells continuously produce melanin, colouring the hair strand. Melanin is also the chemical which gives our skin its colour. Vitamin B-12 deficiency or problems with the pituitary or thyroid gland are also associated as causes of premature greying, which can be rectified with dietary adjustments. But sometimes it’s just part of your DNA and the luck of the draw you made when you were created. Your mother might have gone grey in her mid 30’s and you and your sister have gone grey prematurely but not your other siblings. It’s nothing to be worried or stressed about because grey hair can look amazing. “Grey hair is an individual experience. On some people grey hair can look amazing: if the hair is cut well and the tone of grey is bright, and if the hair appears healthy and shiny. Grey hair doesn’t age everyone, but for some people the appearance of grey hair can make the hair look thin and limp, and it can take away skin and eye tone which will have an ageing effect. Grey hair can sometimes be frizzy or fluffy making it can look like a run-away mess. Or if the person is a smoker, their grey hair can have a yellow and brassy appearance”. What issues are you likely to face by going grey? The biggest issue to address is how to transition to grey and still keep the hair looking great. Clients often think that going grey means no maintenance but that simply isn’t the case for a majority of people. It can mean significantly less maintenance, but beautiful healthy hair always requires care and attention whether it be a commitment to regular haircuts, hair treatments or styling your hair to make it looks its best. If you have been colouring your hair to cover the grey: it might actually take 1-2 years of having an alternative bespoke colour solution designed for you until you reach your goal. A transitioning to grey colour strategy needs to be well thought out and designed for the individual because it also depends on how patient or fearful the client is about the transition. It’s a really big step. The colour of your skin also changes with age: work with your stylist to assess if the natural shade of grey in your hair and your skin tone are complementary. Not all grey hair that grows out is a pleasant colour or tone. Nor is it uniform in appearance. Many people’s grey hair have unusual tones like yellow or green which need to be corrected for it to look attractive. Grey hair has a different texture to hair with natural pigment, so as your hair goes grey, the texture of your hair will change. You may find yourself dealing with two different hair issues as a result. Curly grey hair for example is often more wirey than the curly hair with natural pigment and can be more difficult to control. You have to ask yourself “Will going grey be supportive of your professional goals?”. I know of many professional women in high-powered positions who would not consider going grey because they feel they would be, consciously or unconsciously, discriminated against in some way. Transitioning grey hair from full colour coverage to partial or none. The first thing we look at is how much colour already exists in the hair and how big a difference there is between the coloured hair and the original pigment. The next thing we ask is how fast the client wants the change to happen. Some clients might need or want a slow transition – this involves gradually growing out the grey yet incorporating some bespoke colour so that the hair does not look flat or unattractive. Other clients are super ready. Generally they’ve thought about it for quite some time, so an extreme transition involving a full removal of the colour that exists in the hair, is right for them. How well this solution works depends on how long the hair is (better in shorter hair styles) and the overall health and condition of the hair being treated. Colour technicians refer to grey hair as ‘resistant’. That means it is resistant to colour coverage. Colouring grey hair requires a skilled professional hairdresser and a great hair colour range to achieve a great result colour. Fine straight hair that is grey is often the hardest to gain coverage of, but this is not a fixed rule. When colouring grey hair we consider the client’s skin tone and eye colour along with how often they are willing and able to colour their hair. If you are anywhere between 30-100% grey, your commitment to full colour coverage will realistically require an appointment every 4 to 6 weeks, otherwise the regrowth band becomes very noticeable. The general rule is – the darker the colour, the more frequently a retouch will be required to have the hair looking its best. Full Tint – This is one all over colour. Tint with Highlights – This involves a scattering of highlights with a full tint. The highlights will give variation and interest to your colour and can either contrast dramatically or subtly with your tint to suit the look you are after. Partial Highlights – Usually this would involve adding brown or blonde highlights to soften and add interest to grey hair. This is great for women wanting more of their natural grey to show through. Creative Colour Application – You can make a feature out of your grey hair by having your stylist design a creative colour application. 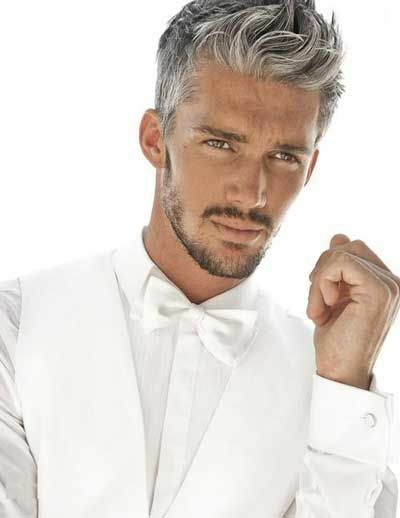 Colour is strategically applied in a modern design, so the grey hair is an intentional feature of the overall hairstyle and colour. Reshade – This is a semi-permanent hair colour offered by Wella that fades out completely over about 6 weeks. 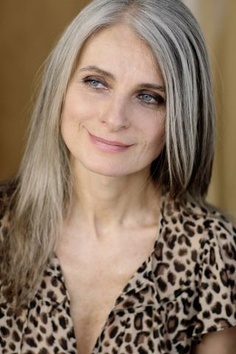 Grey hair is blended into the exisiting level of depth of the hair to clean and brighten 50-100% grey hair. This is great for those who want a subtle but noticeable result, without the pressure of noticeable regrowth. Toning out undesirable colours like yellow or green tinge or sun bleached gold brassiness. Creating contrast be it lighter or darker (but in a minimal way where you might only need touch ups three or four times per year). Putting in MORE grey. 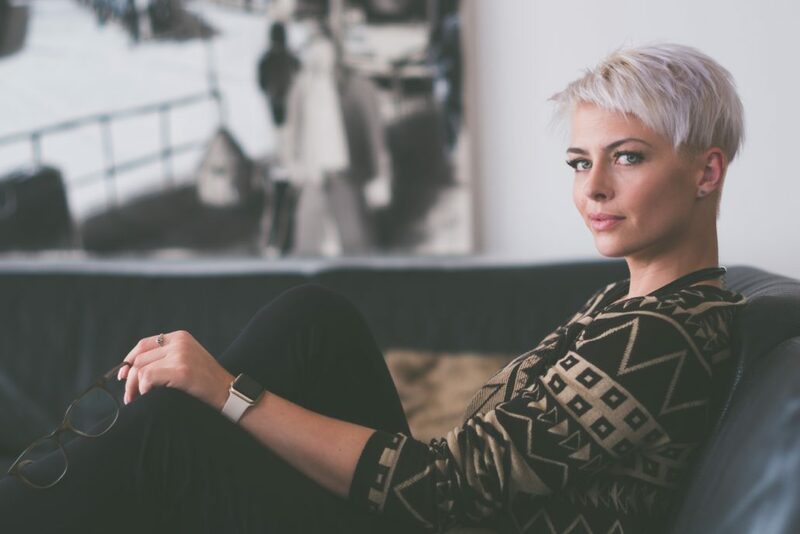 Some people have white hair instead of grey and adding in grey can create a point of difference, add style and create more depth and texture to a fashionable haircut. So whether you want to cover grey completely, or make its appearance subtle or striking, there is a colour option to suit you. 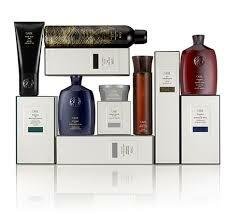 At Lily Jackson Hair & Make Up we primarily offer the hair colour ranges made by Wella. This includes Koleston Perfect, Colour Touch & Innocence. All of Wella’s ranges will be free of PPD and PPT early next year 2019, and Innocence goes a step further in offering clean colour ingredients for colour based sensitivities as well as many other health benefits for your hair and well-being. 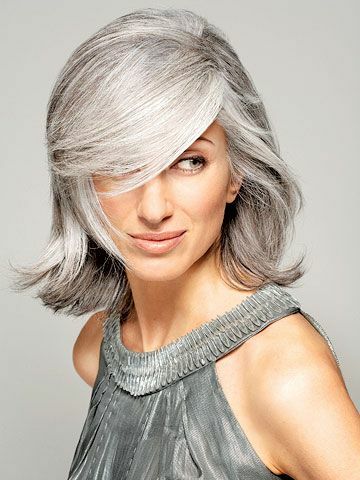 Did you know that there are shampoos that improve the colour of grey hair even without having colour done? Silver shampoos, such as Oribe Bright Blonde Shampoo and Conditioner, and Oribe Silverati Shampoo and Conditioner are great for grey hair to ensure it has shine and vibrancy, along with eliminating the orange brassiness that can occur in grey hair. Salon quality colour protective shampoo and conditioner, such as those mentioned above, are perfect for providing antioxidant protection and moisture for the hair if it is totally covered or partially coloured. A moisturising treatment, such as those in the System Professional range are very beneficial for grey hair to help eliminate frizz and fluffiness, making the hair more manageable and healthy. If you are going grey and are unsure of your options, Contact us at Lily Jackson Hair & Make Up to discuss a professional hair colour solution for you. Finally found a salon that gets it and has a creative approach to gray hair and your in NSW. There is no equalvilant in Melbourne.